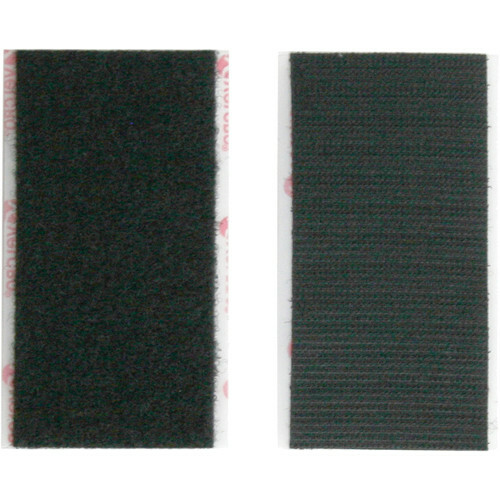 The 2 x 4" Bracket 1 Touch-Fastener Pads feature an adhesive backside. Attach one side to your accessory equipment and the other to a mounting surface to easily mount your accessories with the removable ease of a touch fastener. Box Dimensions (LxWxH) 5.2 x 2.1 x 0.3"